In the words of John the church parking is “Too Tight! !” so here are a few car park locations that you can use. As you will see, the church is located on 60 Sturges Road. 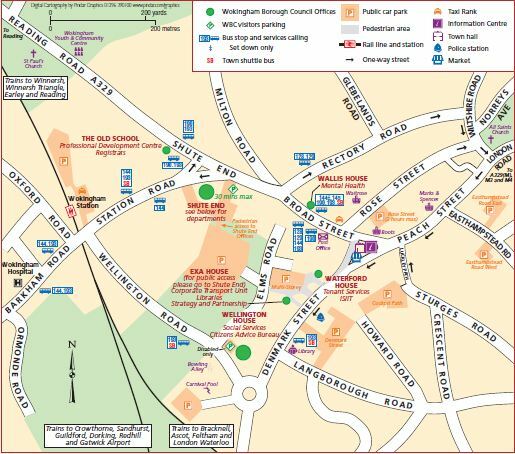 Please download the picture below or print this page for locations of local Wokingham car parks: Rose Street, Easthampstead Road East, Easthampstead Road West, Cockpit Path & Denmark Street.